Designed to support those who need a little extra help to lead safe, secure and independent lives in their own homes. Medvivo is an innovative provider of remote care services. Our service differs from traditional alarm-response centres as it is integrated into our broader Health and Care delivery environment. Telecare advisors work alongside our clinical advisors and offer levels of support and response that ensure vulnerable people of all ages are offered the reassurance that help is at hand at any time. 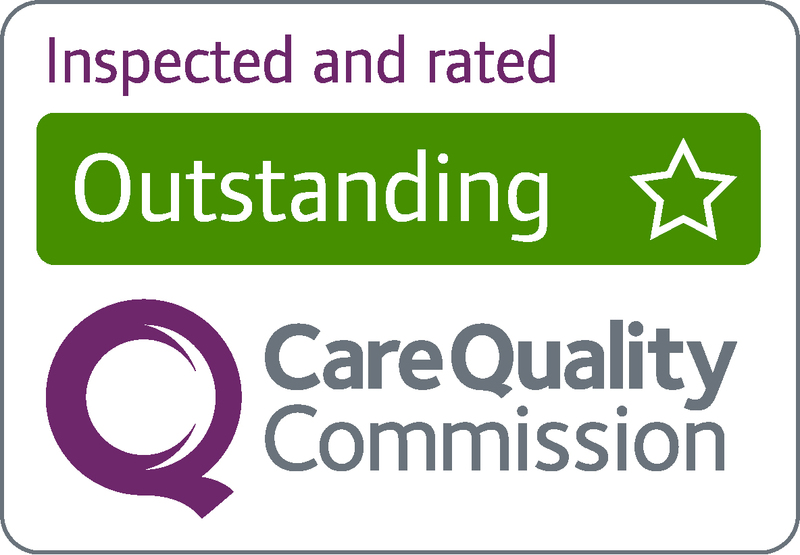 More traditional arrangements such as out of hours telephone call handling, lone worker support and care plan stewardship are also delivered from our 24/7/365 monitoring centres based in Wiltshire and Dorset. Our technical infrastructure supports and delivers products and services that are both digital and broadband based. Our software platforms are designed to accommodate existing and future equipment and we embrace the changes in today’s Technology Enabled Care Services (TECS) market which offers so many opportunities to deliver better care more effectively. For further information, please call 01305 755800 or email careline.admin@medvivo.com. Living at home is so much easier when you know that help is at hand whenever you need it. We strive to provide services that enable our customers to live independently within their own homes for as long as possible. Telecare allows remote monitoring of real-time emergencies and lifestyle changes over time to manage the risks associated with independent living. A basic telecare package consists of a simple alarm unit. The alarm unit is a discreet box which works alongside the telephone and links to a pendant that can be worn around the neck or wrist and allows access to our monitoring service. When pressed, any time of day or night, the call is answered by our highly skilled call advisors who automatically know who is calling, where they live and who they would like us to contact in the event of an emergency. 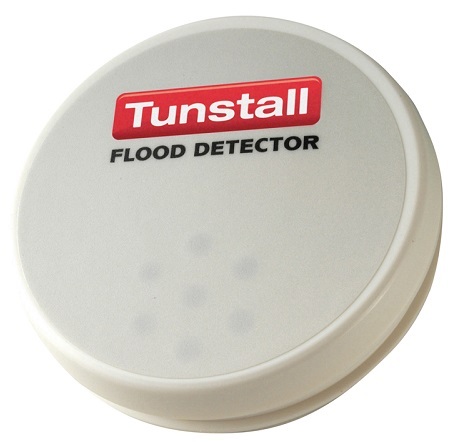 There are a range of additional sensors available that can monitor environmental risks around the home like smoke, floods and gas. They also monitor personal risks like falls or fits, and not being able to leave home easily in an emergency, and personal security. These sensors operate along with the alarm unit to send an alert to the call centre. When an alert is received, Medvivo call advisors will contact emergency services or arrange an appropriate response. This gives customers, their relatives and carers, peace of mind that care and support is available 24 hours a day, every day of the year. Our Lifeline packages consist of a discreet alarm unit which is connected to a telephone line. A pendant is worn around the neck or on the wrist, which connects to our alarm monitoring centre at the press of a button. 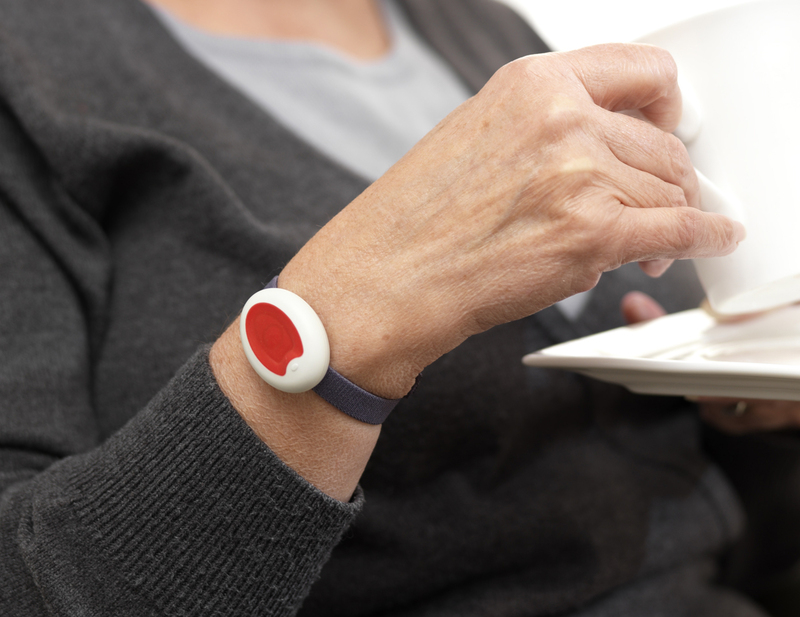 Our Falls package provides added protection for individuals who may be at risk of falling by automatically raising an alert to our alarm monitoring centre if the device senses the wearer has fallen. If help is needed at any time of the day or night, a button can be pressed to contact the monitoring centre. 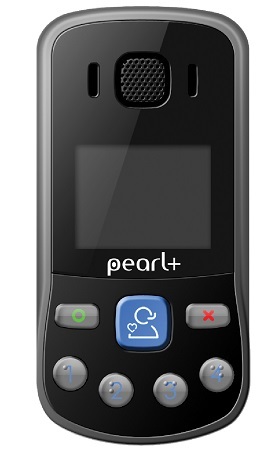 Our Mobile package provides reassurance for people with active lives whilst out and about. 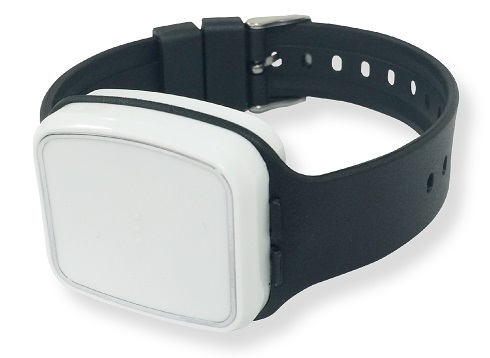 The device uses GPS technology for added protection to help locate people with dementia who are at risk of wandering. It also includes four buttons for pre-programmed numbers of relatives or friends, and an SOS button that connects to our alarm monitoring centre. Our Safe at Home package extends protection for people who may experiences day to day risks around the home such as fires, floods, leaving the cooker on or bogus callers. These additional sensors automatically alert our alarm monitoring centre. 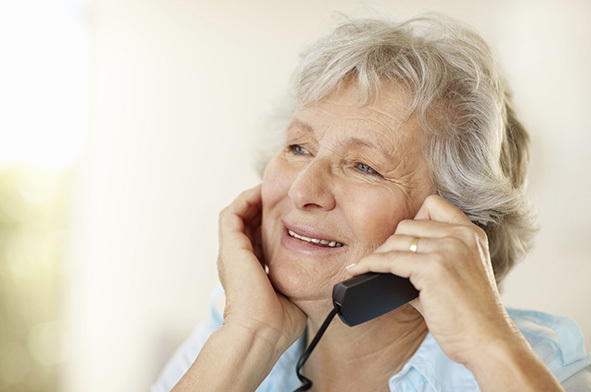 When you contact one of our Telecare Advisors we will discuss these options. There is no obligation to take them, and everything, including any additional costs, will be fully explained to you before any decision is made. "Miss B now feels more confident to live alone and feels she has her independence back." If you have any feedback about the service you or a family member have received from us, please get in touch. Call us on 01305 755800 or email careline.admin@medvivo.com and we will discuss your requirements. We will arrange for one our advisors to visit you with a demonstration of our service and equipment. Following an assessment, we will process your order in accordance with your wishes and needs. Our packages start from just 62p a day. Once we have carried out an initial assessment, you will be provided with a full quote which will be discussed at the initial assessment and demonstration. Depending on the package you choose and any additional sensors you may order, the price will vary. All prices including the initial assessment in your home, installation and training on how to use the equipment. What is required for the installation of the service? The Lifeline box can be installed into any home that has a working telephone landline socket within 2 metres of a mains electricity plug socket. Any other requirements will be assessed and discussed at the initial assessment visit. What does the monthly charge include? The monthly charge provides access to our 24/7 Alarm Monitoring Centre, 365 days a year. It also includes cover for any technical faults to the equipment, and any visits from an engineer if required. All customers also receive an annual visit from a member of staff to ensure the package you're receiving remains the best solution for your needs. We also arrange monthly test calls to our customers. How do I inform you about a change in my circumstances? Call a member of the team on 01305 755800 or email careline.admin@medvivo.com and we will let you know what we need from you, including arranging to collect the equiipment from you.